There’s a reason why the Range Rover has been reputed as the pinnacle of refined capability. 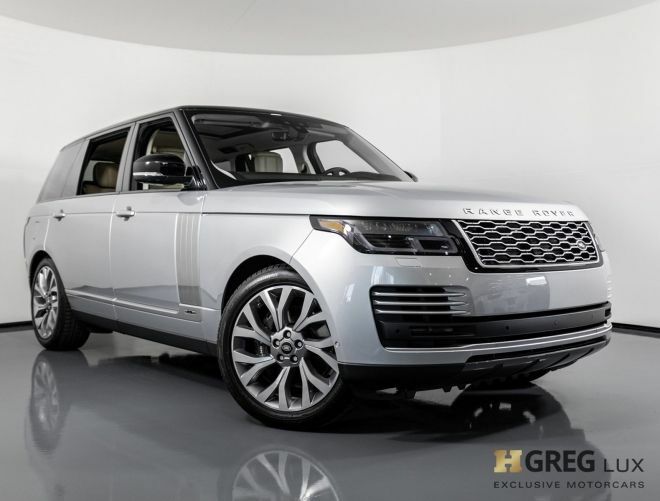 Leading in design, versatility, power, and performance, the Range Rover went from being the SUV with comfort and convenience, and became the hottest modern wagon to drive around town. Chic design, ample of room, loaded with tech features, and offering the best in every detail.